Having lost two of their opening three Division 1 games, Dublin could qualify for a sixth League final in consecutive years if they beat Tyrone and Cavan in their last two fixtures. With five wins from their five matches, Kerry are all but certain to be in this year’s final having already beaten Howard’s Dublin team when the teams met in Tralee last month. 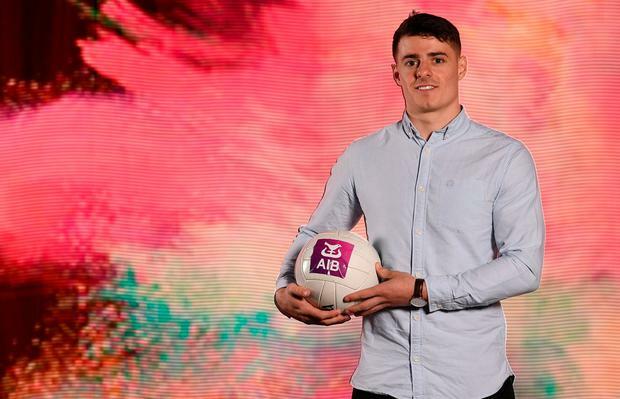 “It was always going to be tough down there, we knew they’d be up for it - as were we,” the Raheny All Star noted. “It was great game of football, very open. “We’re in a good position now after a good result yesterday (against Roscommon) but credit to Monaghan and Kerry so far - they put it up to us. “Kerry seem to be flying,” Howard observed, “they’ve brought in a lot of new talent, the likes of Dara Moynihan, Sean O’Shea. “We have Tyrone in two weeks and onto Cavan. Tyrone could be in contention for a league final as well. Reflecting on Dublin’s slow start to the competition, Howard said: “Going in at the start of the league we might have come back a bit later than other teams. “We knew weren’t as sharp as we would have liked to have been. “But coming into the game, credit to Monaghan they had their homework done and really put it up to us.